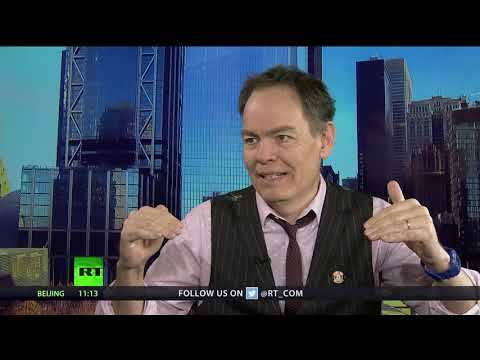 Keiser Report: Pamela Anderson Owns Left-Wing Economist (E1315) | We Seek the Truth! In this episode of the Keiser Report, Max and Stacy discuss the analysis of the French riots and the Spanish turn toward fascism. Is a certain percentage of the population just born fascist and violent? Or is the violence structural? This is what actress and activist, Pamela Anderson, suggests is the reason. From neoliberal economic policies to money-printing wealth and income gap inducing central banks setting monetary policy by and for the elite, do the people have just cause to be angry? In the second half, Max interviews former banker turned bitcoin and blockchain advocate, Caitlin Long, about the legislation that has passed and soon may pass in Wyoming.